Deal with your business and take care of your family with no restraints. Stop wasting your time looking for best offers – let GetPosition take care of it. 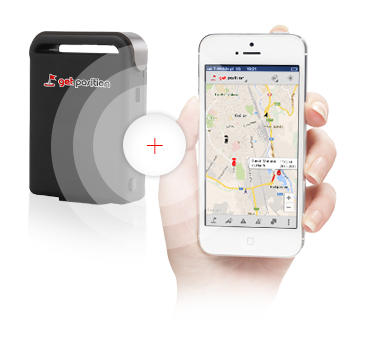 We provide a complete software and hardware solution, including GPS device installation. Let us know your requirements. We will tailor an offer to suits your professional and personal needs. 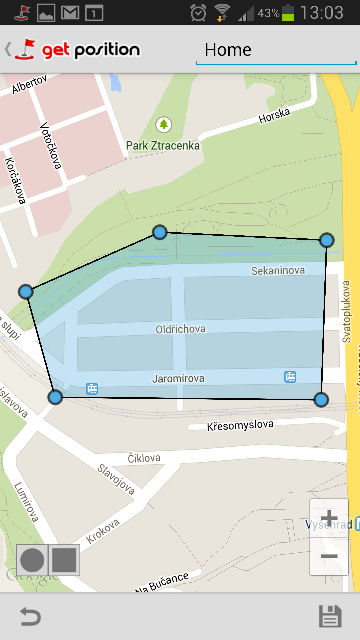 By connecting your GPS device, GetPosition is always at your disposal and you are able to see the position of the tracked object on the map. The positioning of the object is always FREE for you. The application also provides paid extended services – Notifications and Log-book. Notifications enable you to immediately learn about each change without having to regularly check the application. Log-book records a detailed history of trips (i.e. when and where cars have been). Our customers now have a chance to try out the application, including Notifications and Log-Book, for a month free of charge. Find out how to use GetPosition to the full and which features may be useful to you. Gain control over your fleet. 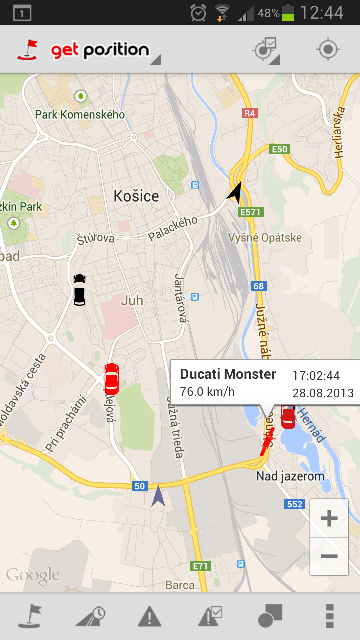 By using the Log-book you will be informed about the route and distance each car has covered. 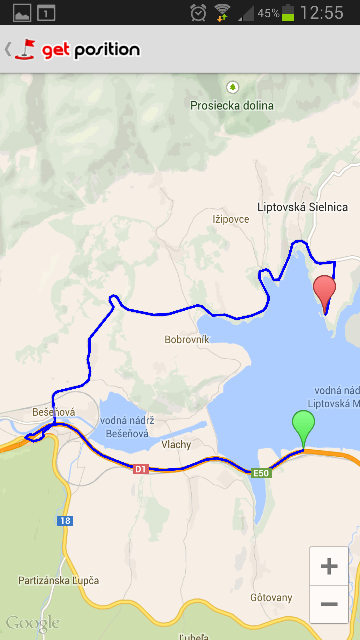 The route shown on the map will reveal any deviation from the original route planned. For more efficient cost-cutting in fleet logistics! Be informed about what is currently happening to your car. The Notification will keep your updated on any non-standard behaviour of your car – a change of direction or unexpected movement. A prompt dealing with the situation increases the chance of finding the stolen car! Notifications on the status change and the last position of the car become handy after having been towed when parking in a wrong place. 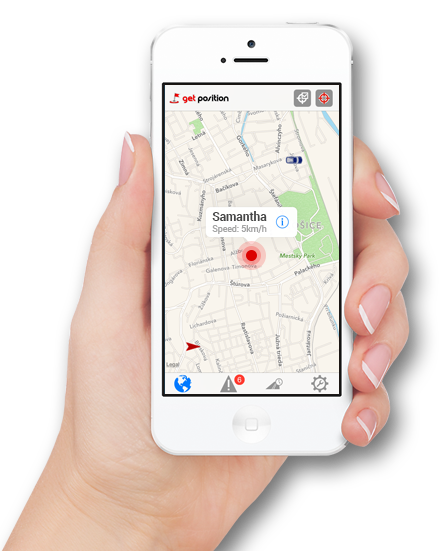 GetPosition makes sure your family members will get lost. A GPS device could be placed into a school-bag of a kid who goes to school alone. This way you no longer worry about the kid’s safety. GPS may be attached to your pet’s collar. In case your cat or dog loses its way, you will get precise information on its whereabouts. 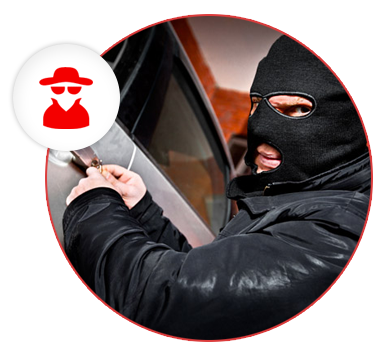 GetPosition assists companies in fleet protection against theft or being misused by the stuff. 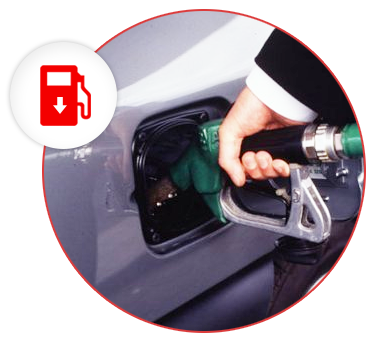 It also offers solutions to private customers in fighting theft and provides updates on the current position of a car and its operational costs. 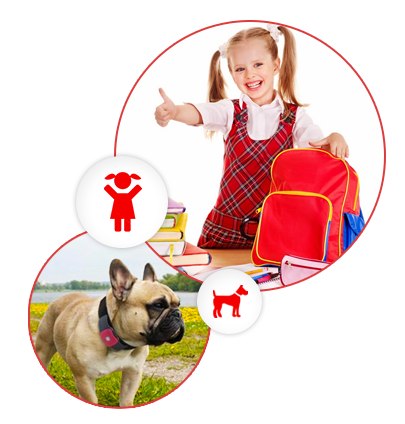 GetPosition will keep an eye on your kids and pets. As far as our fleet is concerned we have cut fuel costs by 30% following the implementation of GPS devices and GetPosition app. This way the stuff drives more economically and, most of all, only to designated locations. The Log-Book has given the app a brand new dimension. 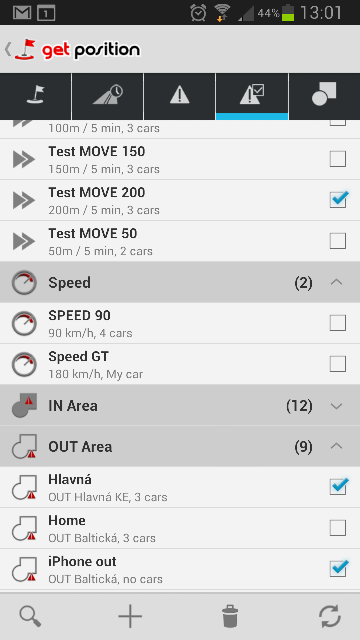 I have the control over my cars’ whereabouts and, at the same time, I am able to trace back the history of cars’ routes. This is a great help for each and every fleet owner. We have had an opportunity to try out the solution and we are happy to recommend it to others. The app is easy-to-use and reliable. We used to have a pet dog and one day he got lost. That won’t happen anymore, since we have recently installed a light and comfortable GPS device onto our new dog’s collar. Thus, we know exactly where he is running about and what his position is. Fill in the form and our GetPosition partners will provide you with custom-made solutions – in close accordance with your professional and personal needs. It is then up to you to pick the offer to best suit your needs. The offers differ in extra services provided, post-purchase services and prices.